We recognise that most of the association’s brilliant work, including the exceptional instruction delivered by BMABA instructors goes largely unnoticed as part of our day to day excellent standards, however, we’re always pleased to gain official recognition for programs, initiatives or the association as a whole. Here’s just a snapshot of some of our achievements, awards and accreditation. 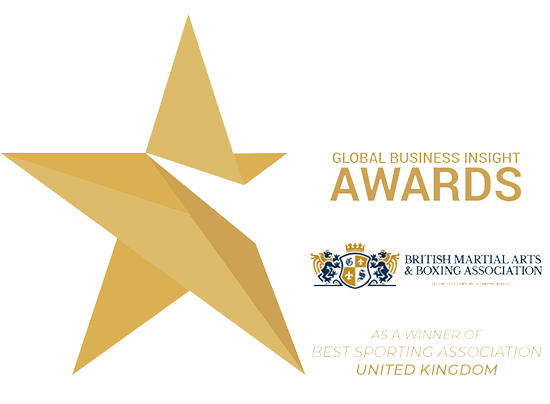 We were thrilled to receive the Global Business Insight award for the 2019 ‘Best Sporting Association’, recognising our disruptive and ‘game-changing’ activity as a martial arts governing body, modernising the industry and raising standards across more than 180 disciplines and styles. 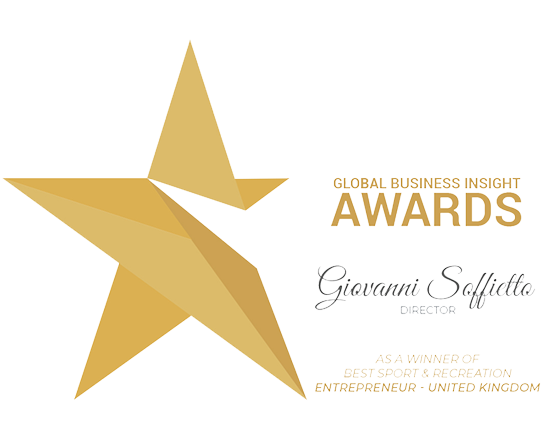 Our founder and Director, Giovanni, was awarded the 2019 UK’s Best Sport & Recreation Entrepreneur for founding the multi-award winning BMABA. The award represents years of dedication and sacrifice from somebody who is a truly inspirational and honestly self-made industry figurehead. 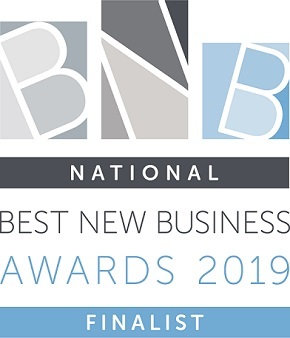 Our Director and Founder, Giovanni, has been nominated as a finalist for the 2019 Best New Business Awards’ Best Entrepreneur title. This is not specific to martial arts or even associations – it’s an award considered shoulder to shoulder with entrepreneurs from all industries across the UK, so it’s a substantial honour to be nominated. The outcome of our shortlisting will be unveiled at an awards night on March 28th 2019. The FSB recognise and support SME businesses throughout the UK. Our director, Giovanni, has been nominated as the finalist for the FSB Young Entrepreneur Of The Year Award 2019 for London & the South East. We’ll share updates on the award night, during April. We’re immensely pleased to have been nominated as finalists for the 2019 Sports Business Awards. The awards recognise organisations and businesses in our sector. In 2019, we’ve been nominated for our Knife Crime Programme and our Scholarship Program as finalists in the ‘Best Sports Governing Body Initiative’. We’ve also been listed as finalists for the ‘Best Association Serving Sport’ and look forward to the awards evening in May. The Association Excellence Awards reward the finest figures and organisations in the world of associations. We’re immensely proud to have not only been the only martial arts association to make it to the finals, but to have also won Bronze overall. For a self-funded, self-started organisation, we’re immensely pleased to have made it to the top three. We’re the only UK martial arts association signposted to in the Government’s official #KnifeFree campaign, and via the Government’s #knifefree website. This provides lots of referrals for students and parents looking to start martial arts under a BMABA licensed club or instructor. White Ribbon are the UK charity that aims to end male violence towards women. We’re proud to support this movement and to offer specialist instructor training programmes to ensure this issue is properly represented in martial arts. No child should have to grow up in poverty, and we see through our clubs and instructors on a daily basis the damage this can do to young people. That’s why we’re very proud to be linked with End Child Poverty to raise awareness on this important issue and to have a range of initiatives designed to make martial arts accessible to children and young people living in poverty. 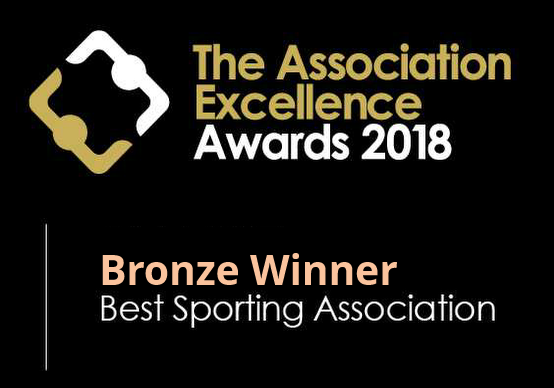 We’re very proud to have been members of the Sport & Recreation Alliance since early 2018, and use our position as a member of one of the sporting sector’s most influential organisations to network with senior officials from other high profile British sport institutions, and to ensure that our member’s voices are represented on a national stage, including in discussion with HM Government on matters of policy, funding and sports development. We’re Lead Members Of, And Licensed With, MARSC. In the spirit of unifying our industry, whilst ensuring we meet the best possible standards, we’re proud to be a founding member of, and a regulated member under the Martial Arts Regulatory & Standards Commission (MARSC). 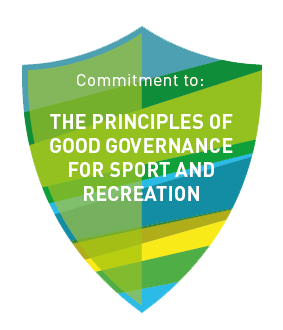 We’re signed up to the SRA code of good governance, which sets out pathways for our organisation to remain politics free, professional and focused on our members. We’re an associate member of the Anti-Bullying Alliance. We’re very proud to support the great work being done by the Anti-Bullying Alliance. We have a zero-tolerance approach to bullying in any form, and apart from ensuring ABA guidance is available to our members, we run a number of programs designed to help reduce bullying in martial arts. Our Director, Giovanni, has been interviewed for published pieces within the Telegraph. This is in relation to knife crime and how martial arts can help to produce a positive change in the lives of young people affected.